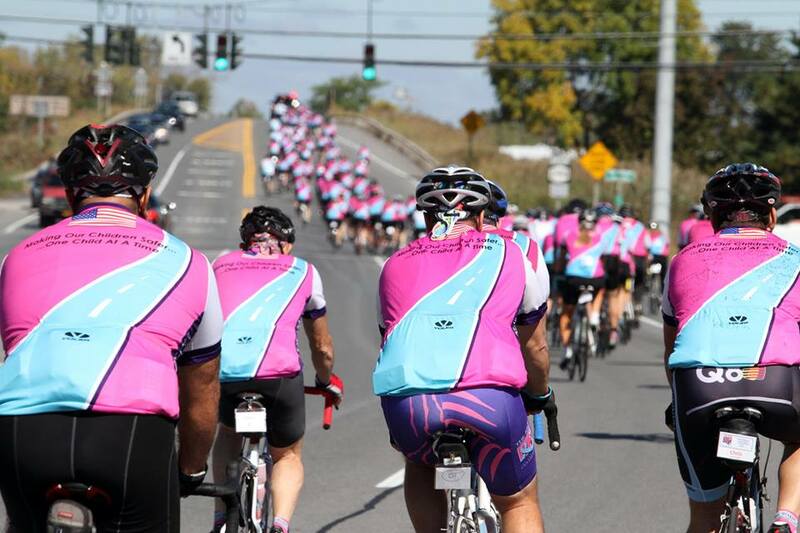 Sponsored by the National Center for Missing & Exploited Children Texas Regional Office (NCMEC/TX), the Austin Ride for Missing Children is a bike ride that raises funds to support prevention education programs in the community. 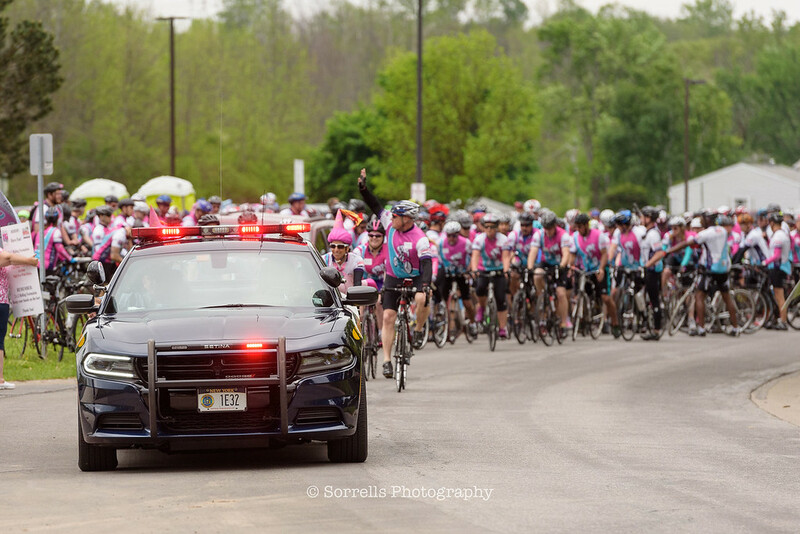 As a paced ride, it also raises awareness of the plight of missing & exploited children. More than 2,000 children are reported missing in the United States each day*, some in our own community. For most families, this is only a brief scare as the child turns up in a few minutes or hours. But for some, the nightmare of a missing child becomes a grim reality. NCMEC’s mission is to help recover missing children, protect all children from sexual exploitation, and assist in the prevention of these crimes. 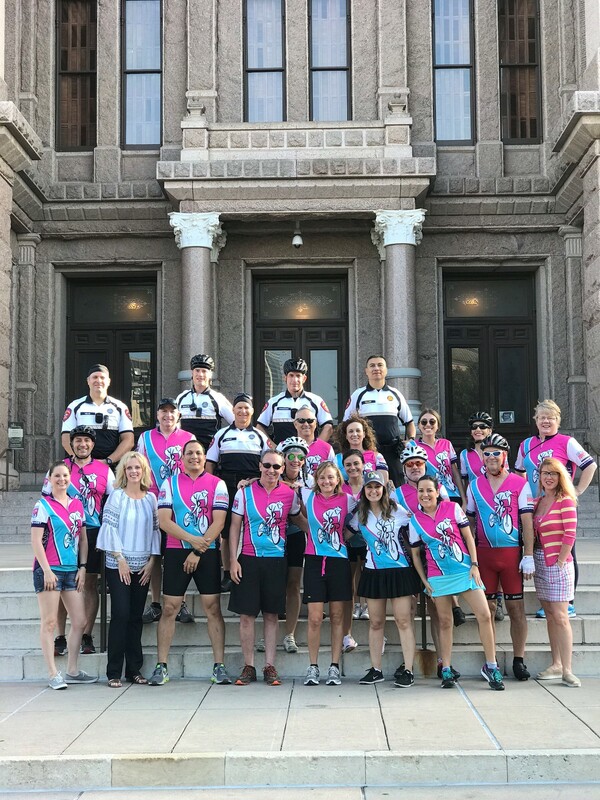 All participating Riders make a vow to raise a minimum of $250 and to support the mission and goals of The Ride and NCMEC-TX. 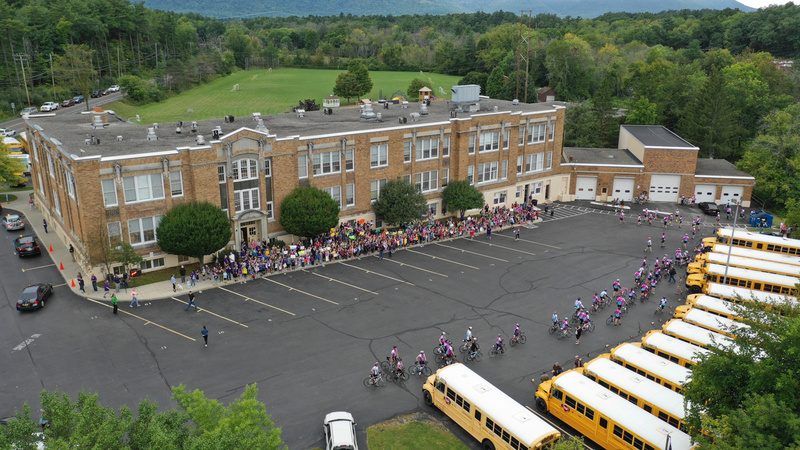 The Texas Regional Office provides educational programs free of charge in our local schools to teach our children how to be safe in the community as well as online. They also help create and distribute posters of missing children locally, nationally as well into Mexico and Canada.